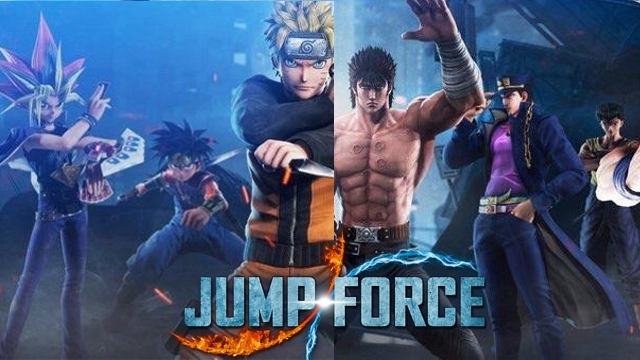 An unofficial advertisement for Jump Force appeared on Reddit yesterday, courtesy of user nogetsu. It has since sparked several other users to tweet about the two unannounced characters discovered within it. If the images below end up being real, it could mean that Jotaro Kujo of JoJo’s Bizarre Adventure and Dai from Dragon Quest: The Adventure of Dai will make appearances in Bandai Namco’s upcoming fighter. While there has been no official weigh in on these from the developer/publisher on this leak, these additions would make sense alongside the characters that have already been revealed. With Jump Force set to release in just under a month (2/15/19), perhaps we’ll hear more about this soon. Let us know in the comments below what your thoughts are on all of this.